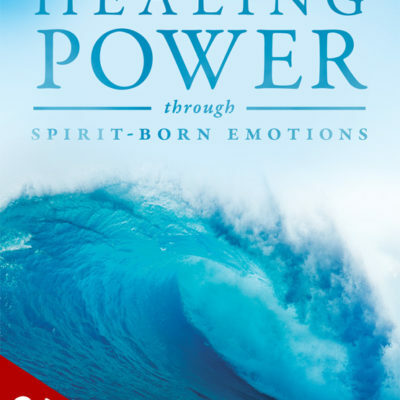 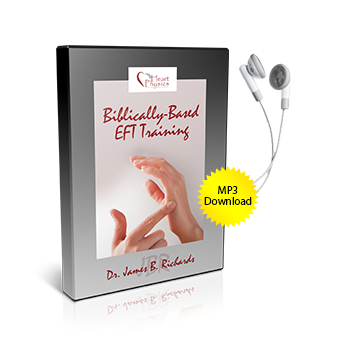 For those of us already convinced of the effectiveness of EFT—its method, science, and healing power—this book provides a solid summary of what makes it one of the most remarkable pathways toward healing and wholeness today. 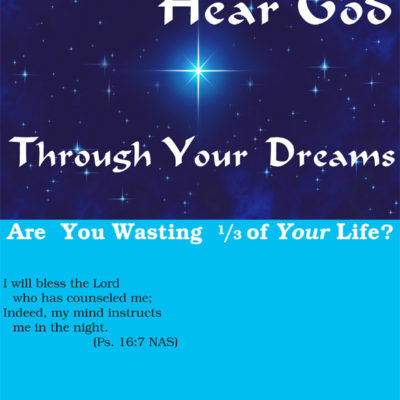 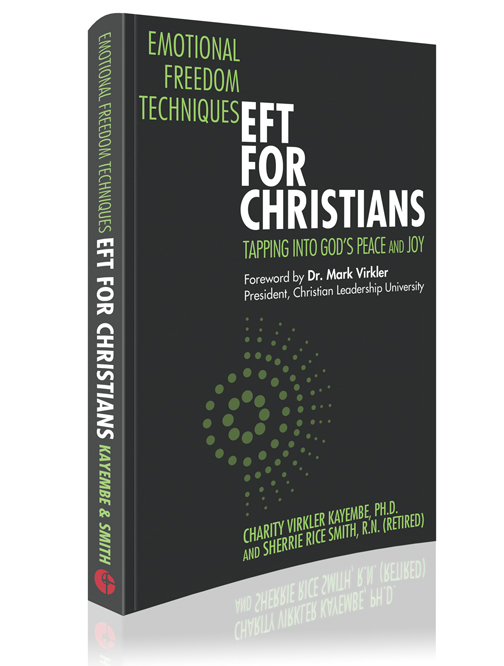 For those of us who are Christian, EFT for Christians–Tapping into God’s Peace and Joyrepresents a bridge—a link—between a practice that is intrinsically spiritual with Christian theology, conviction and faith. 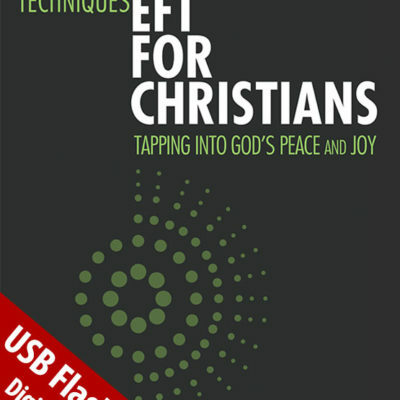 Alongside EFT for Christians this important new book completes the one-stop reference library for Christians and EFT.